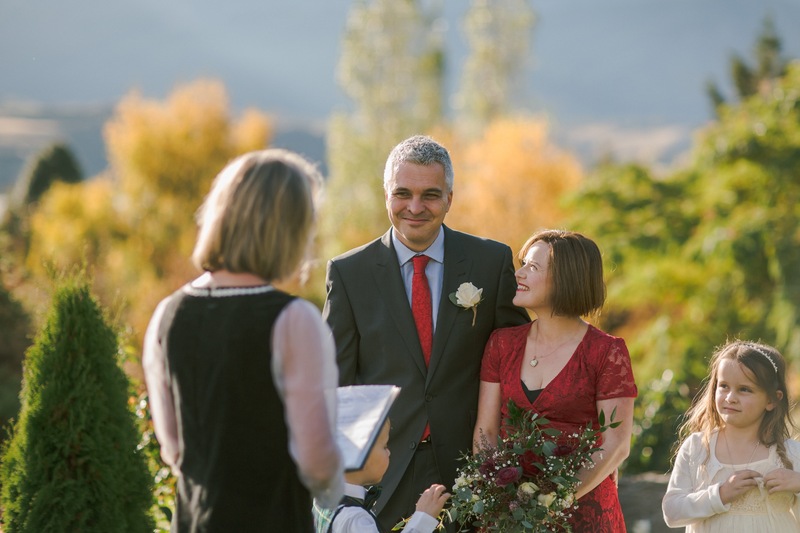 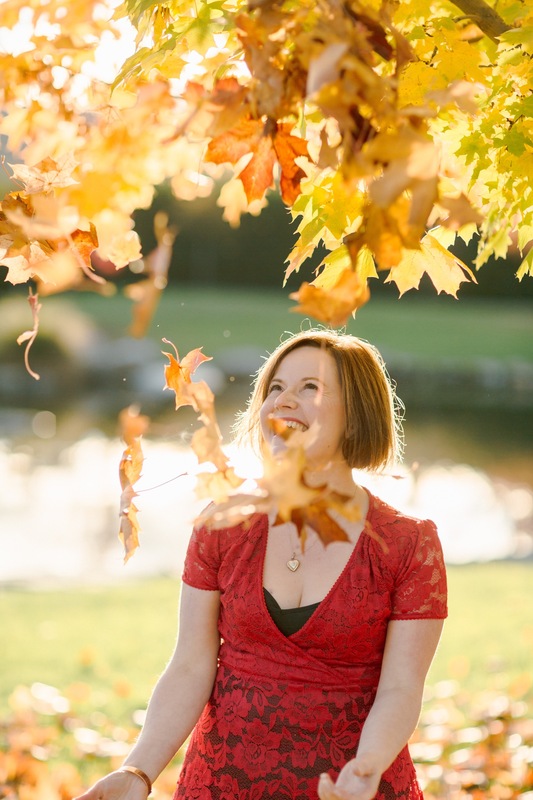 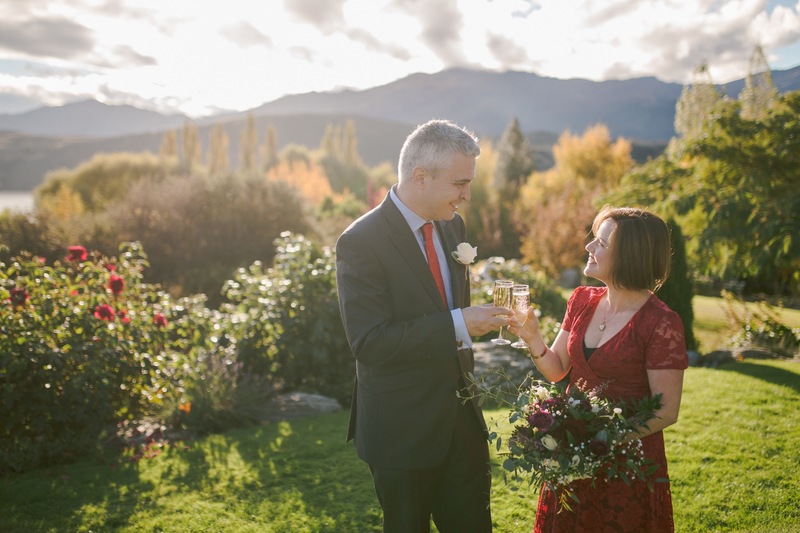 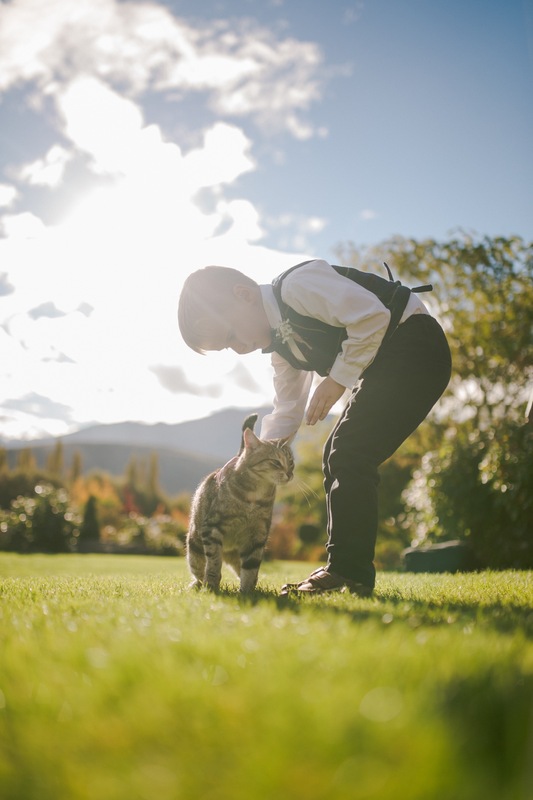 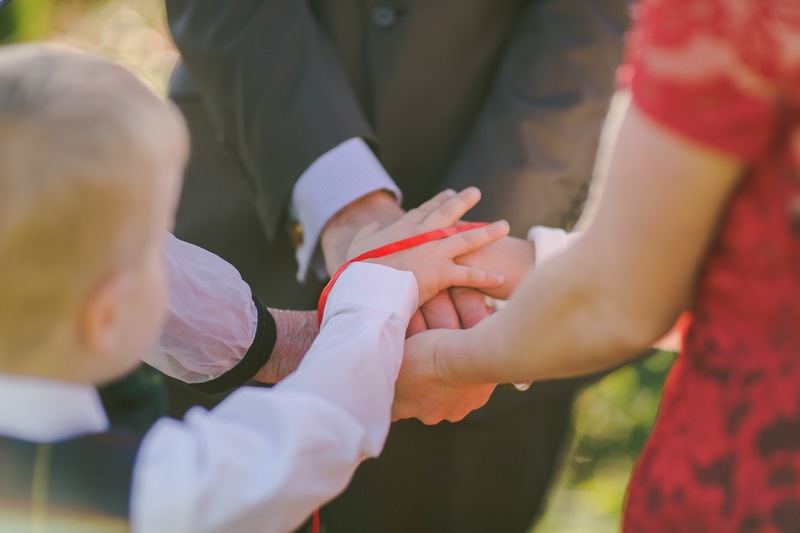 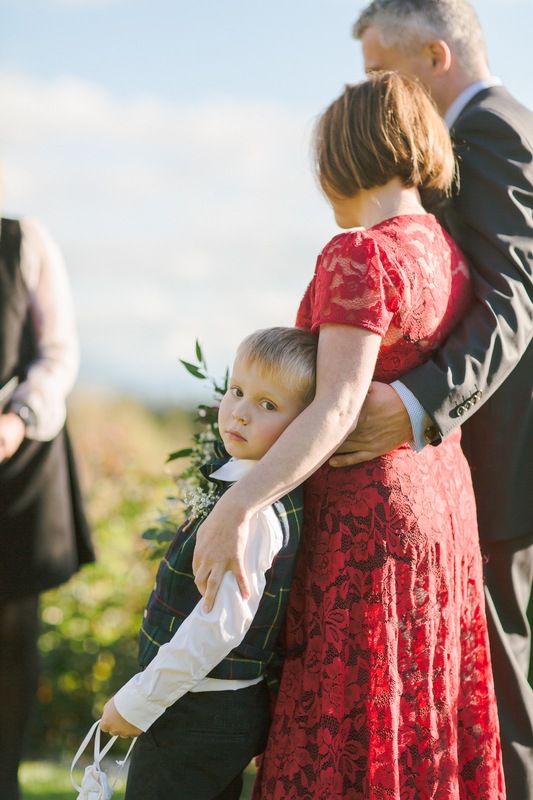 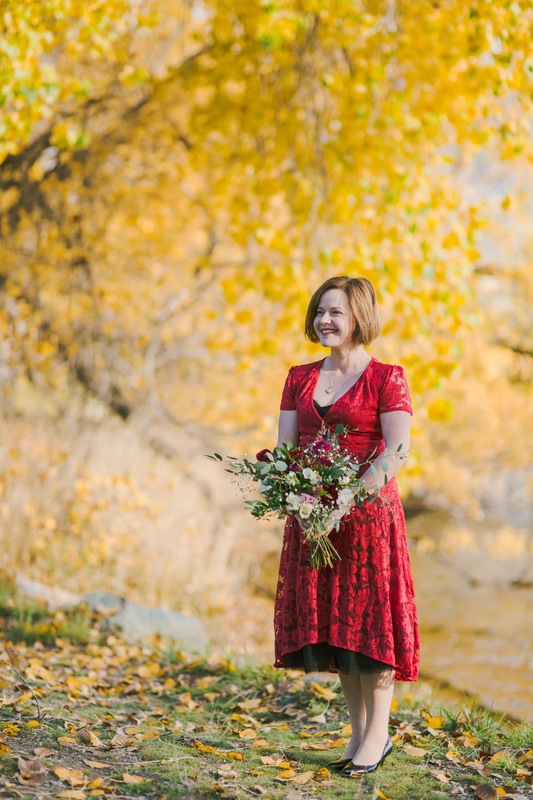 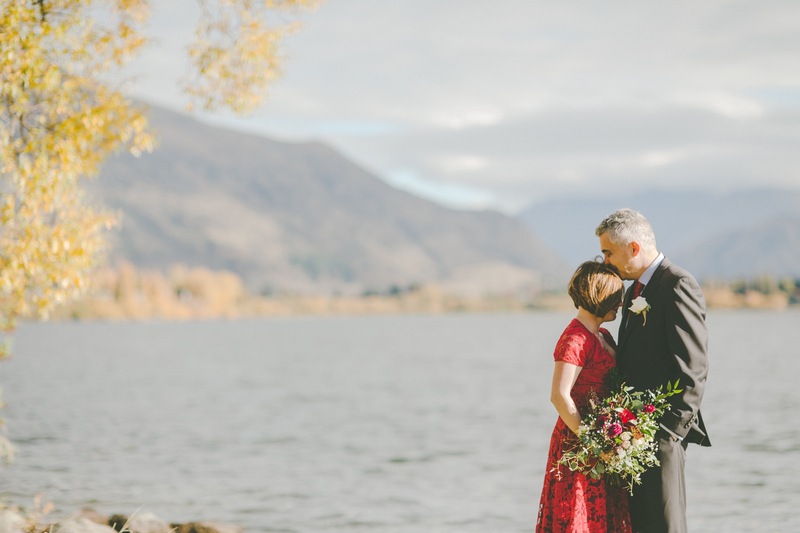 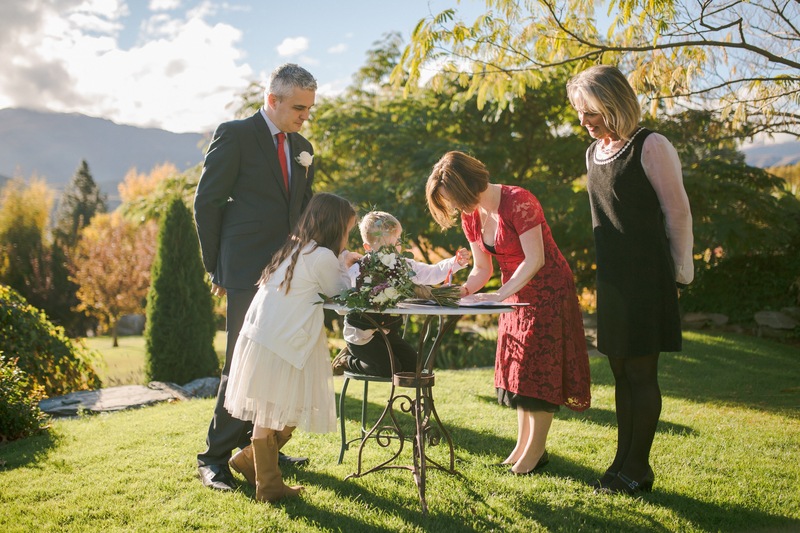 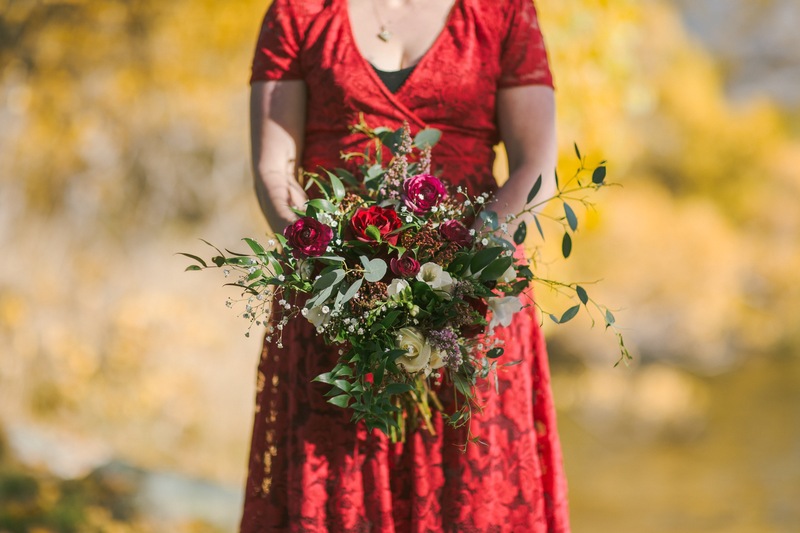 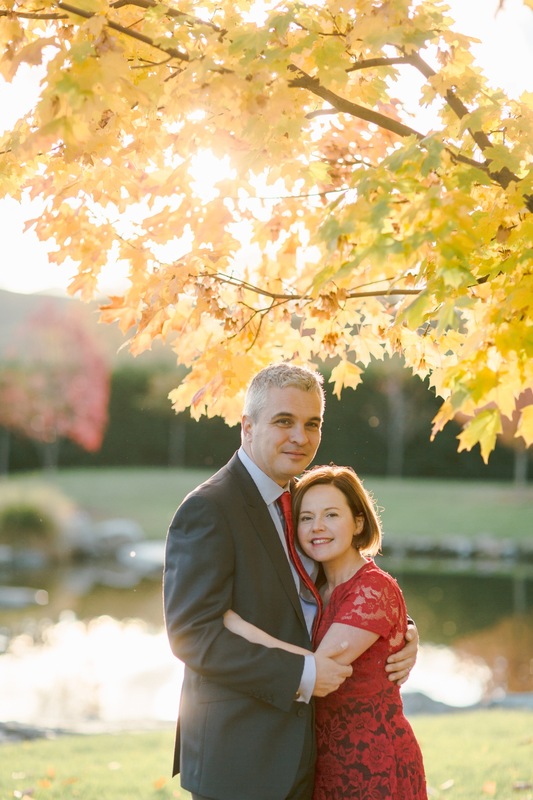 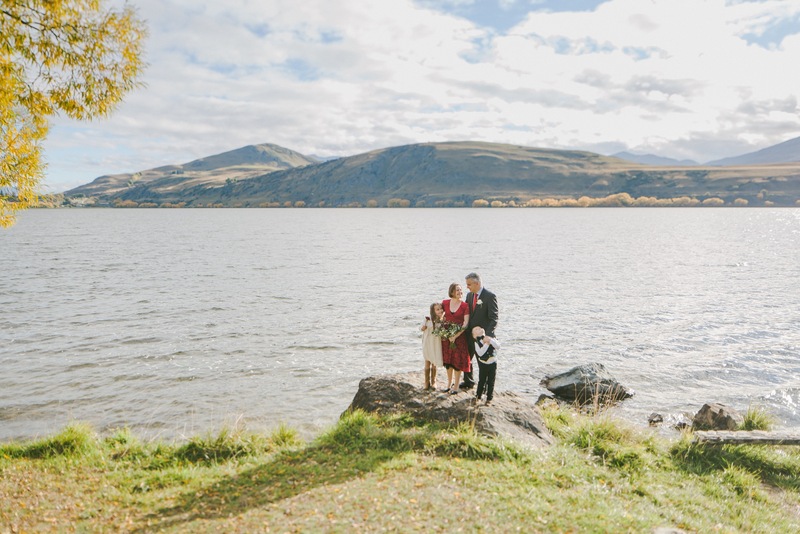 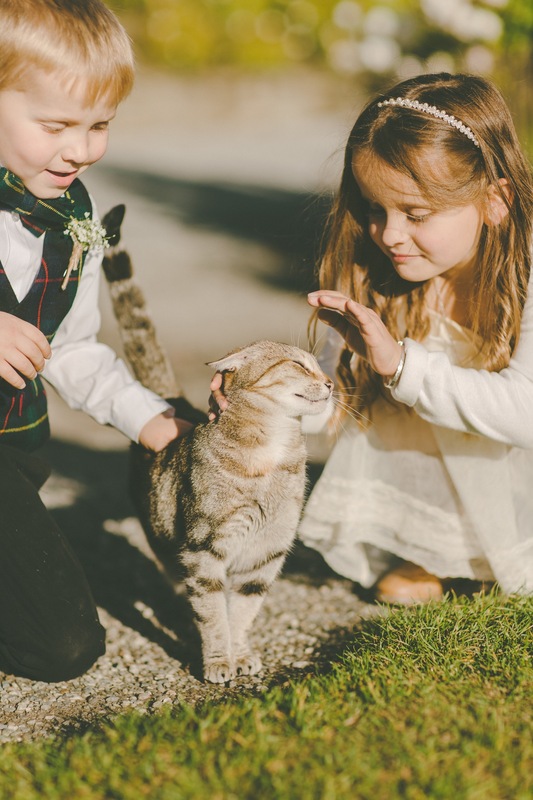 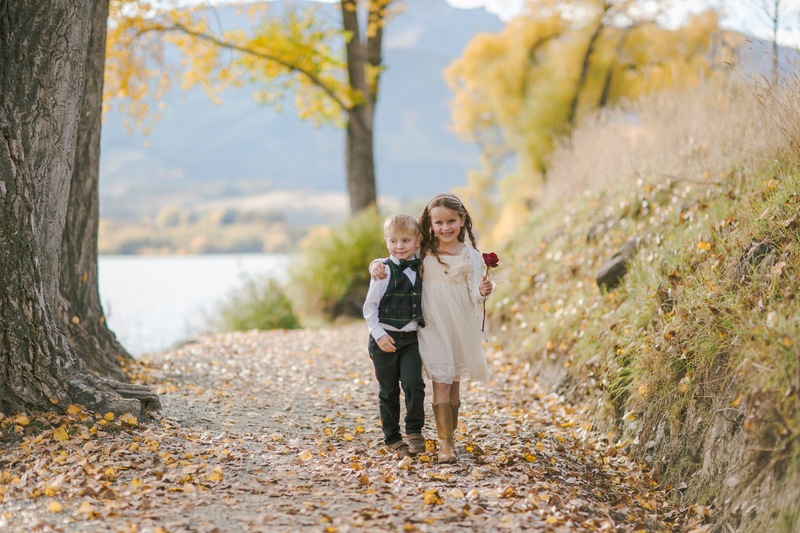 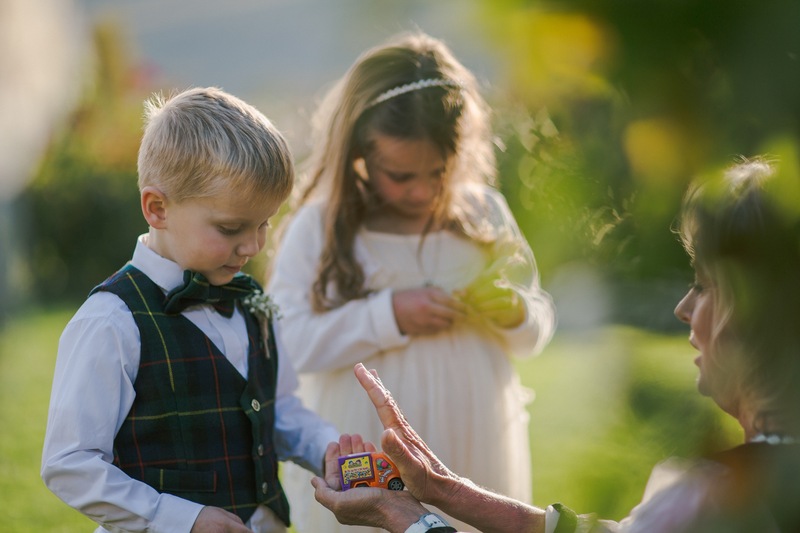 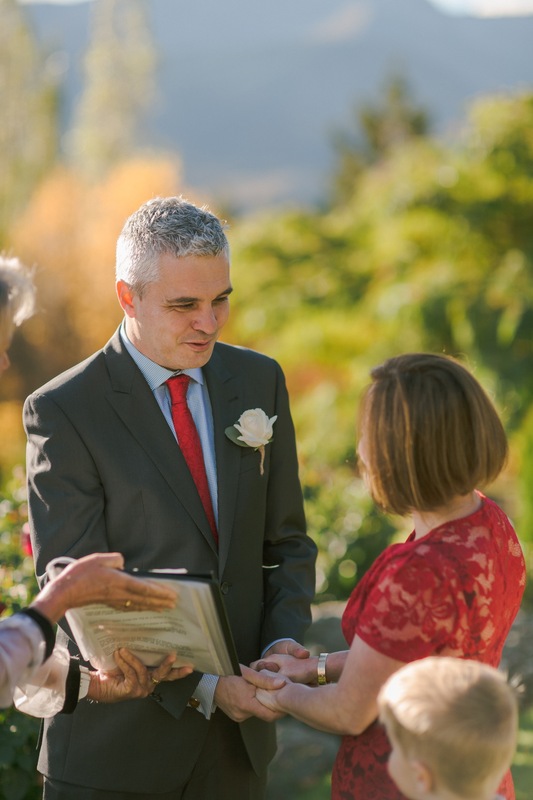 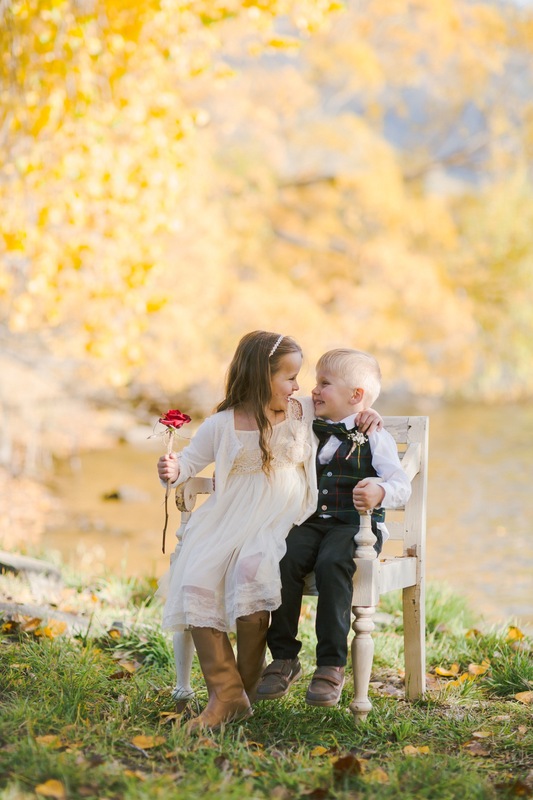 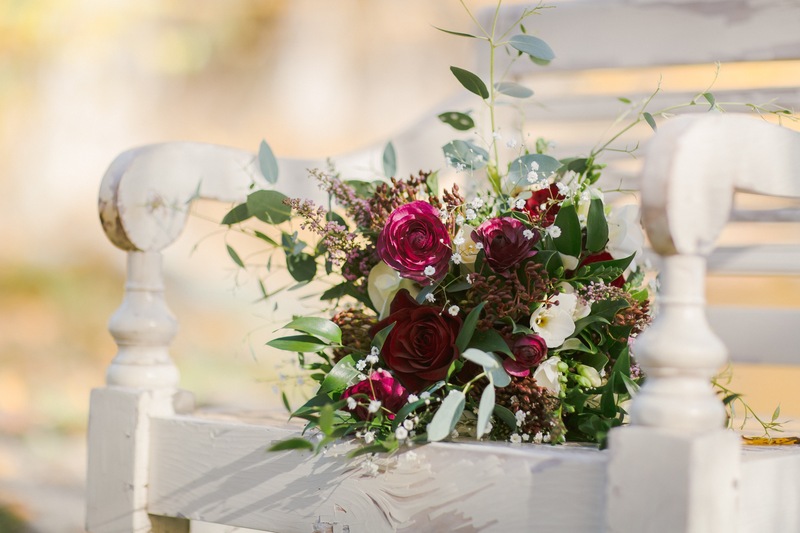 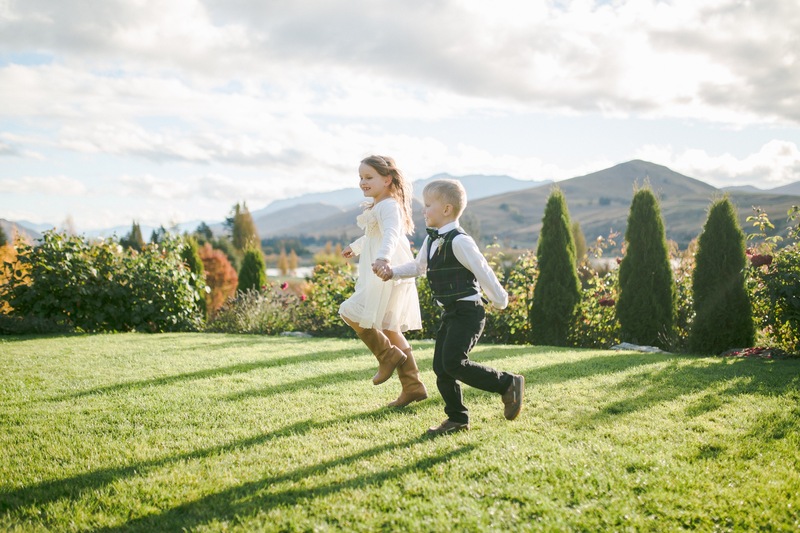 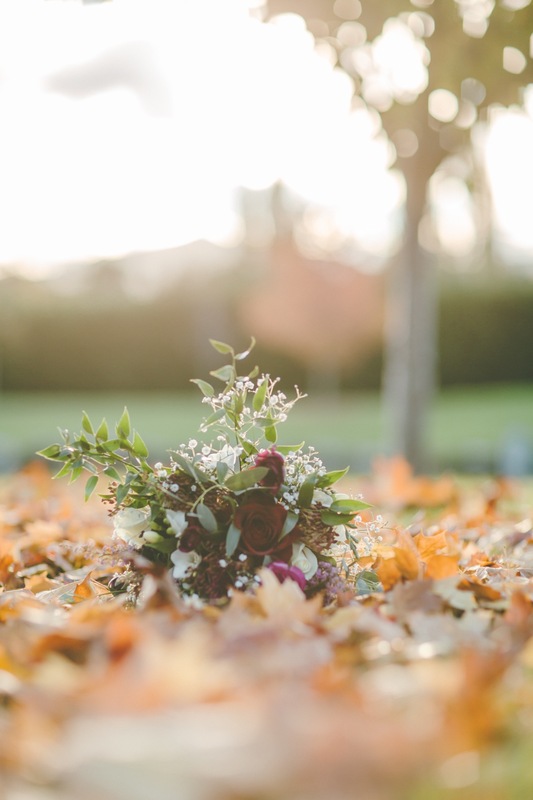 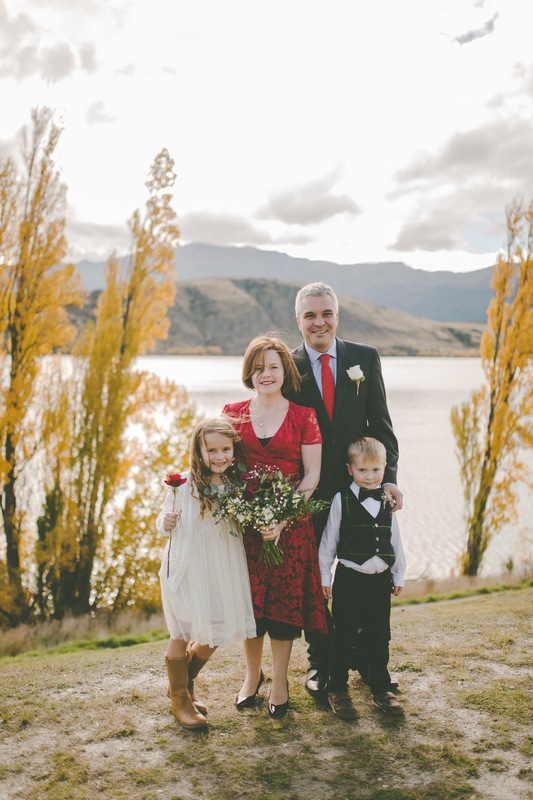 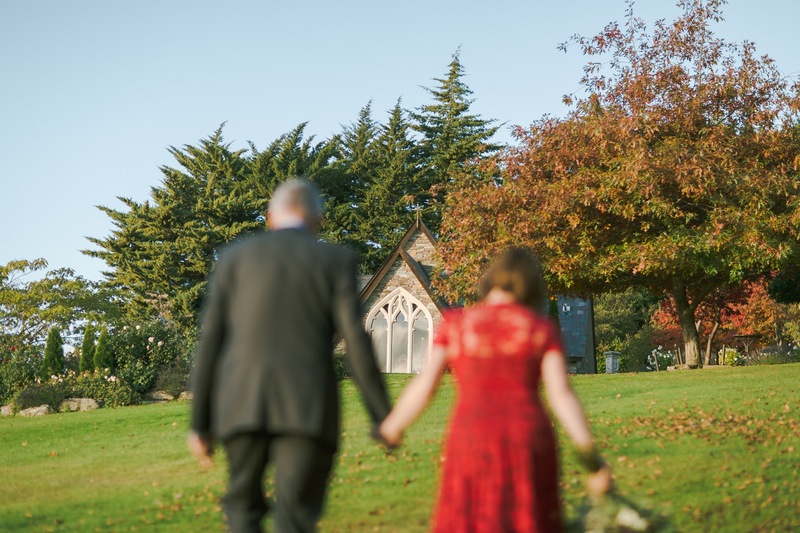 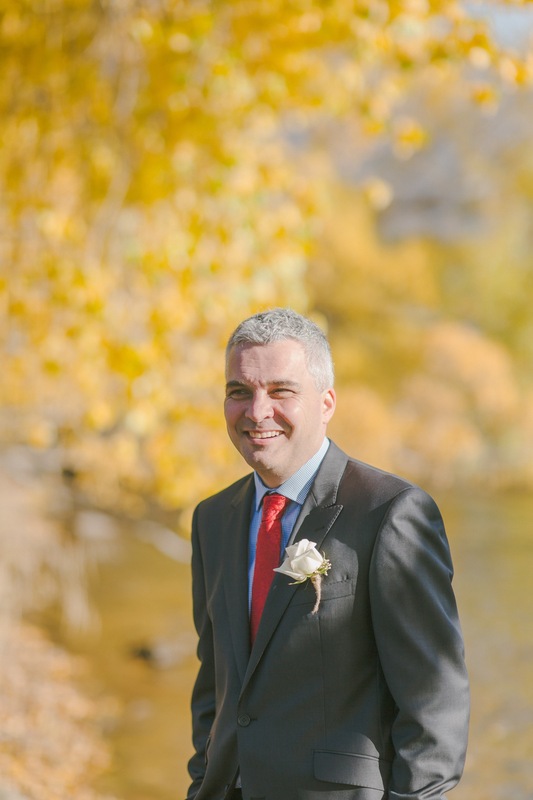 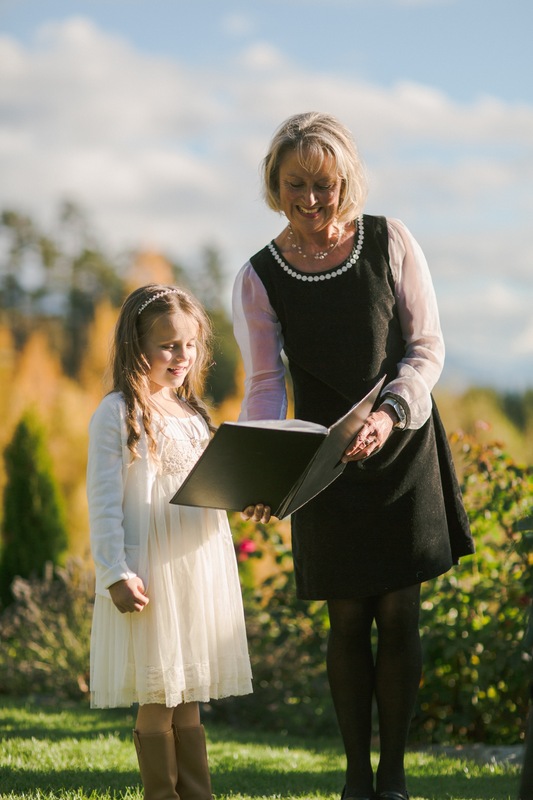 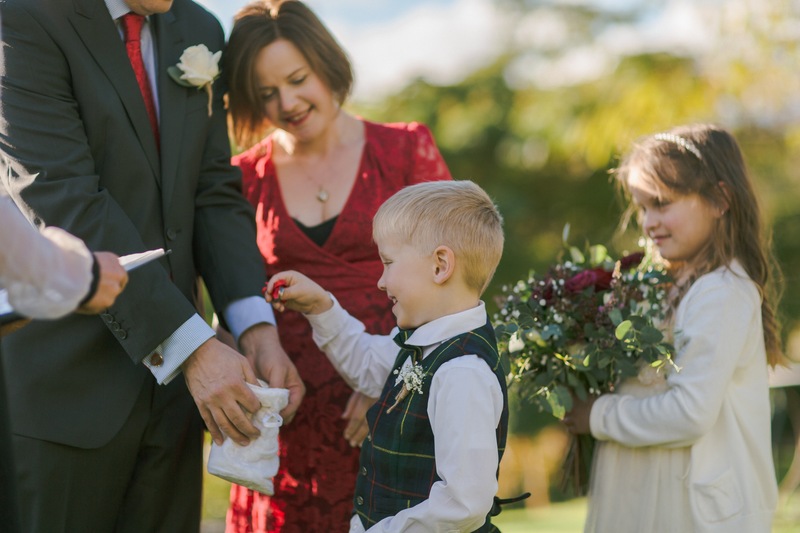 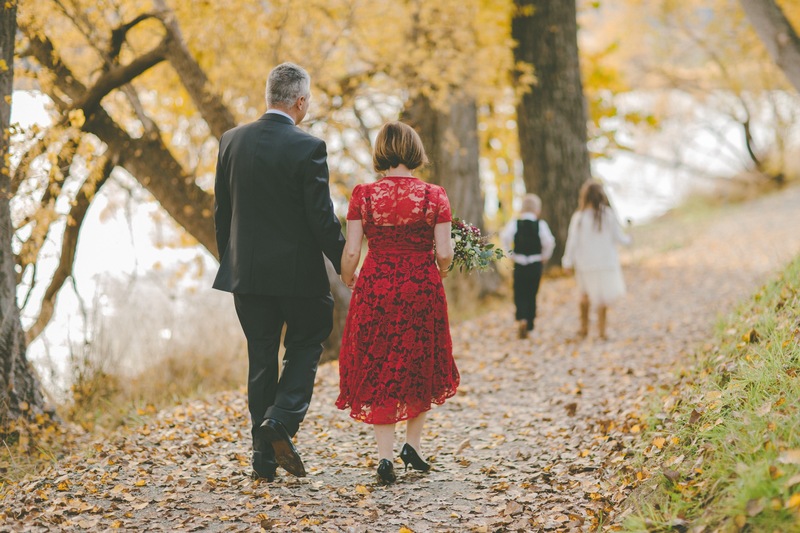 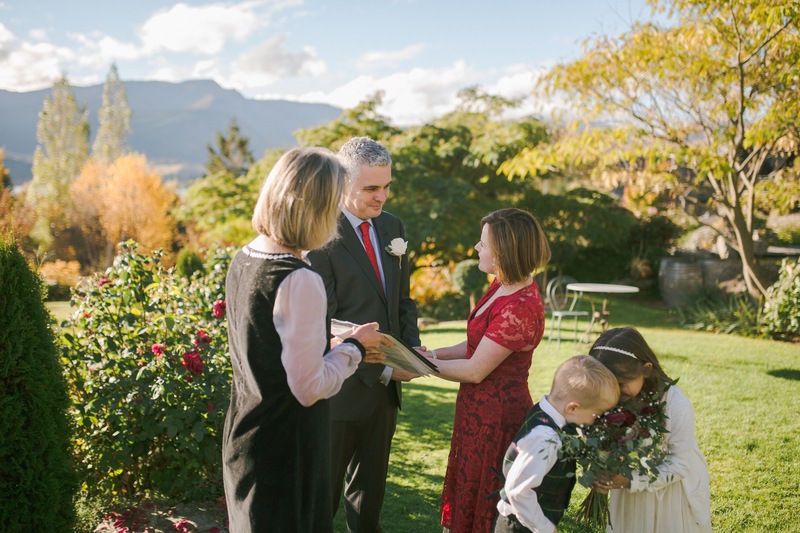 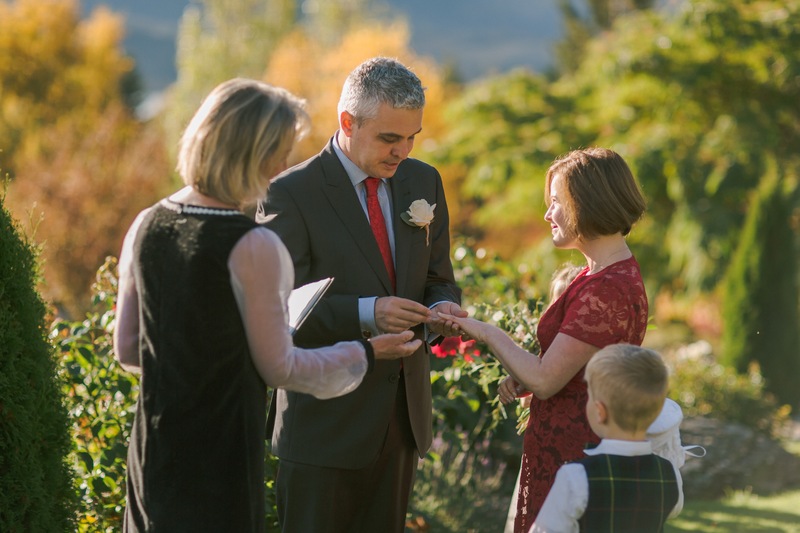 Nanette + Tim were married alongside their beautiful children in the middle of autumn. 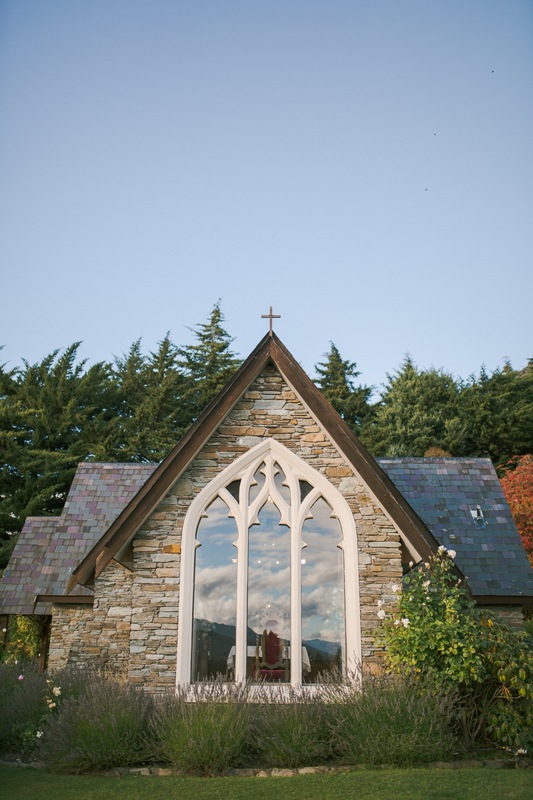 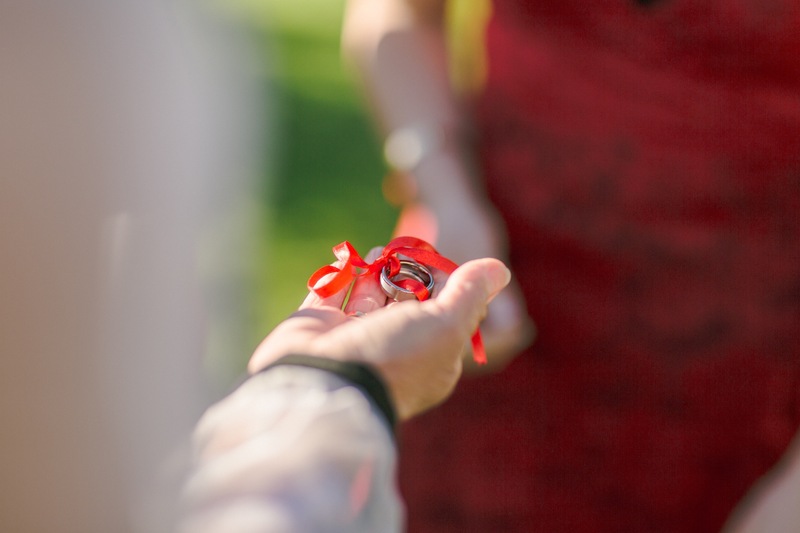 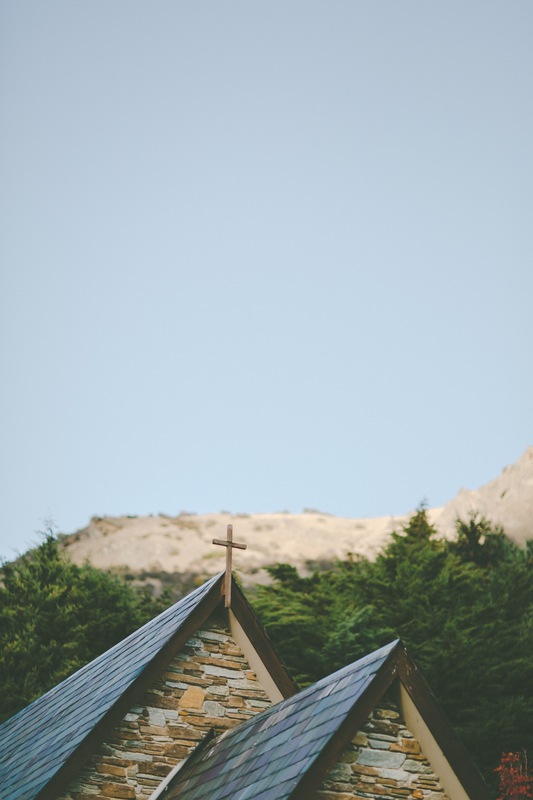 We planned their Chapel Elopement wedding in just over one week’s time(!!) 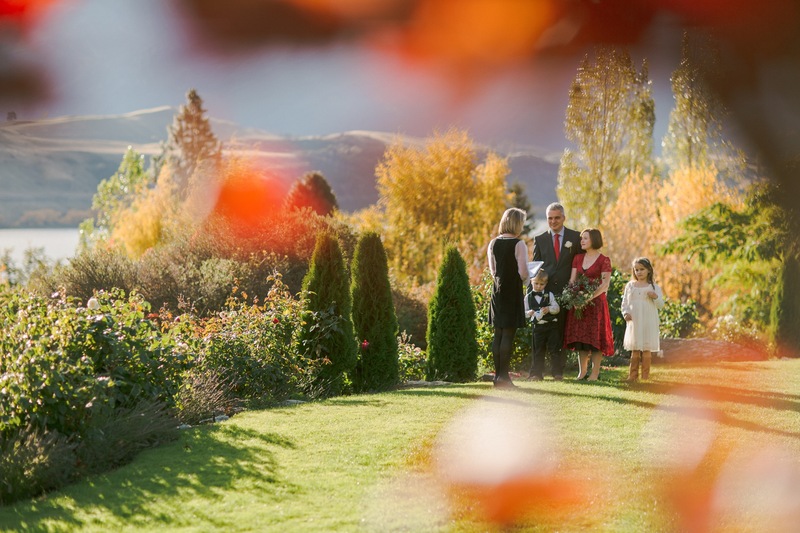 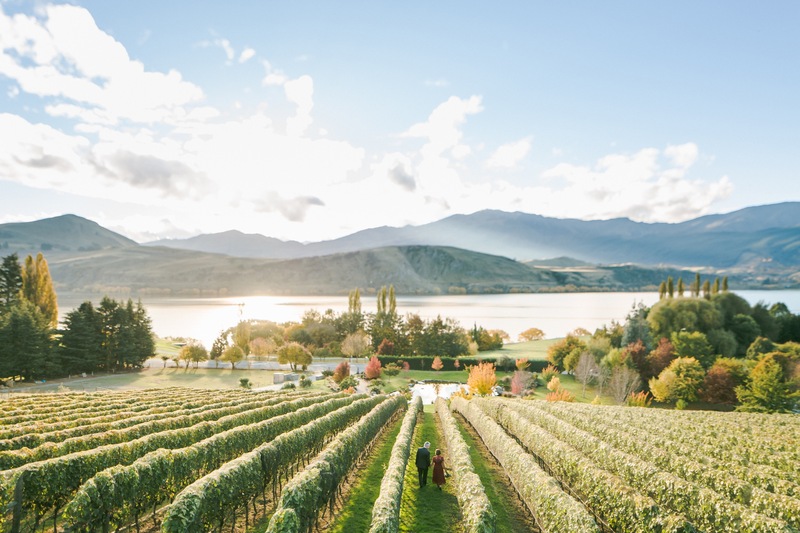 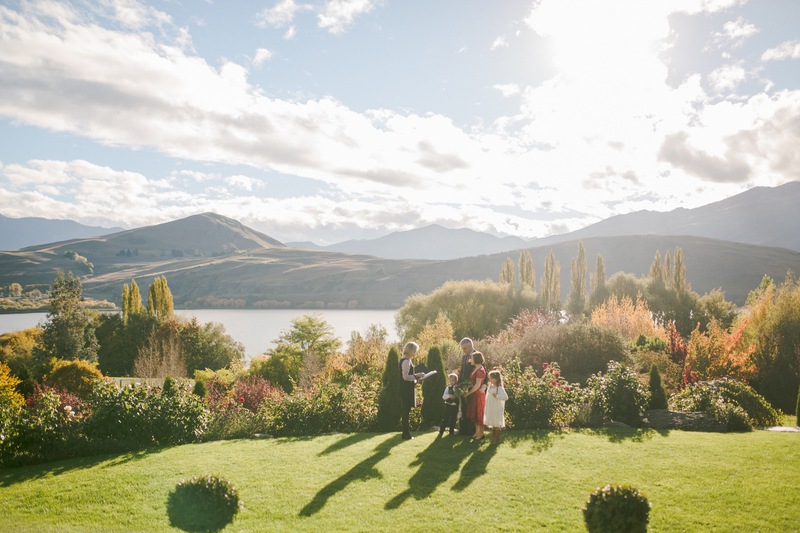 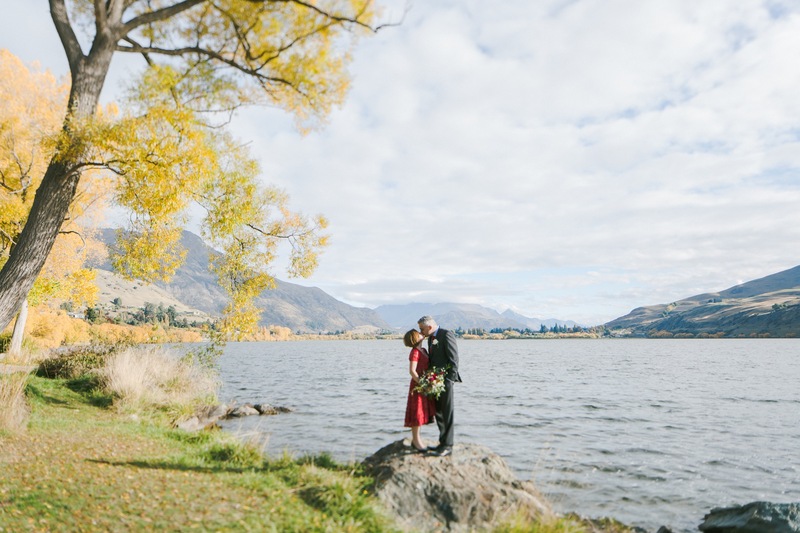 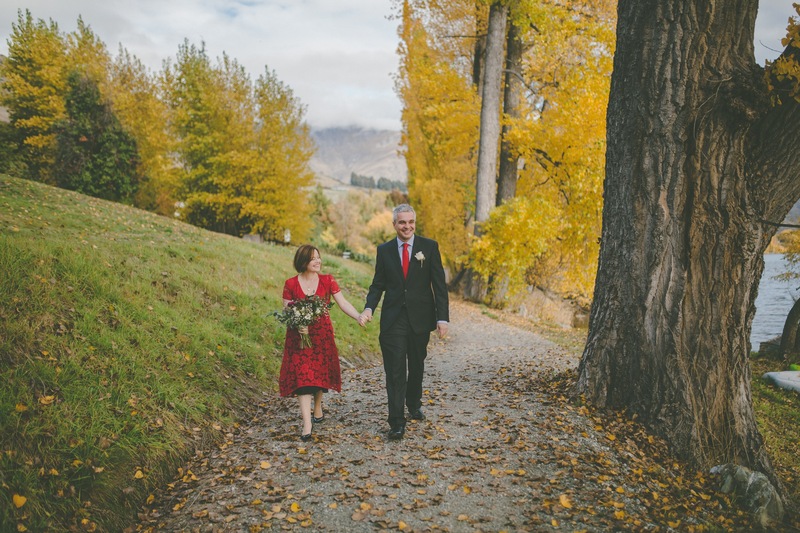 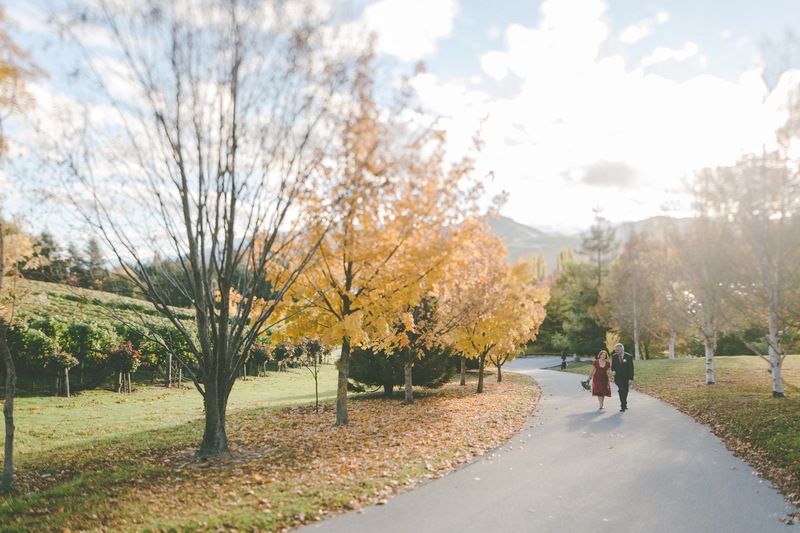 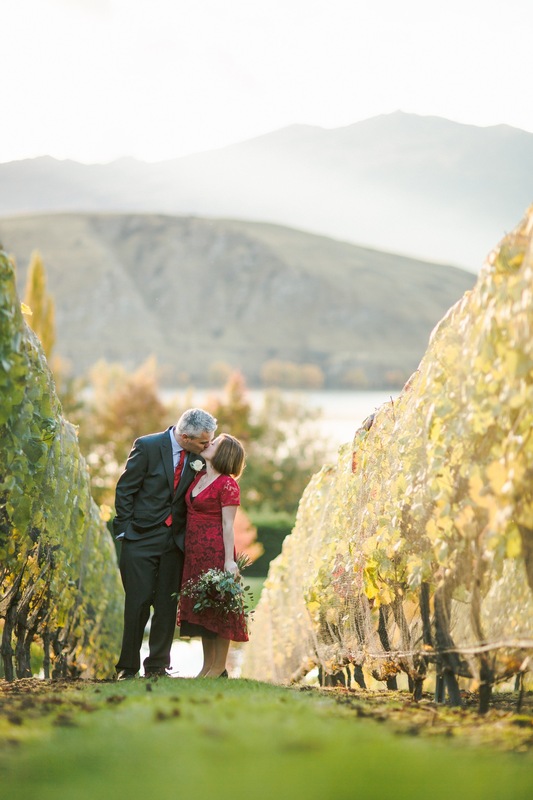 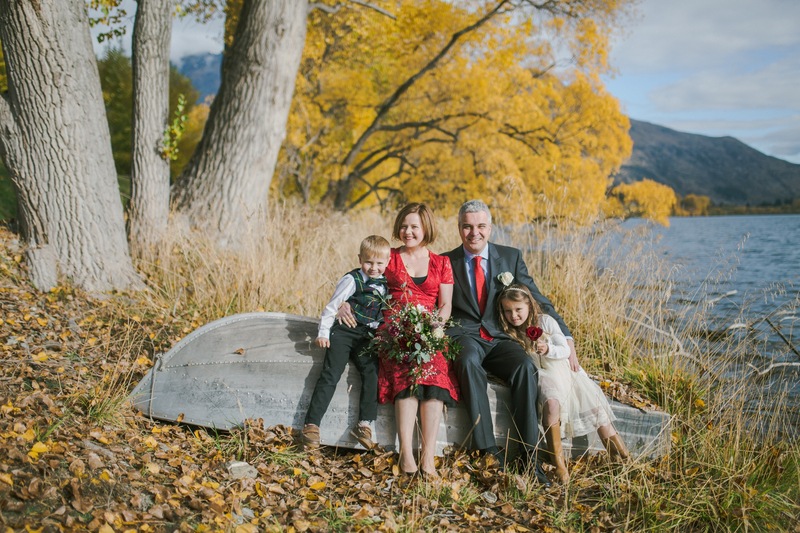 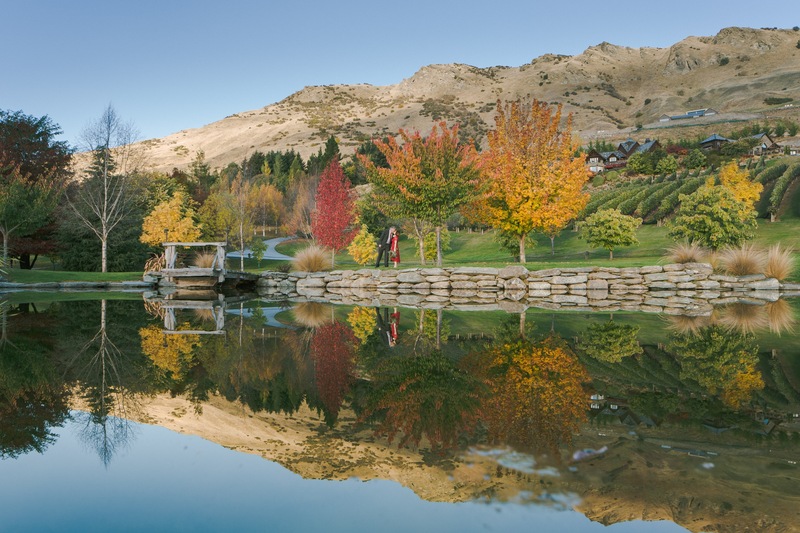 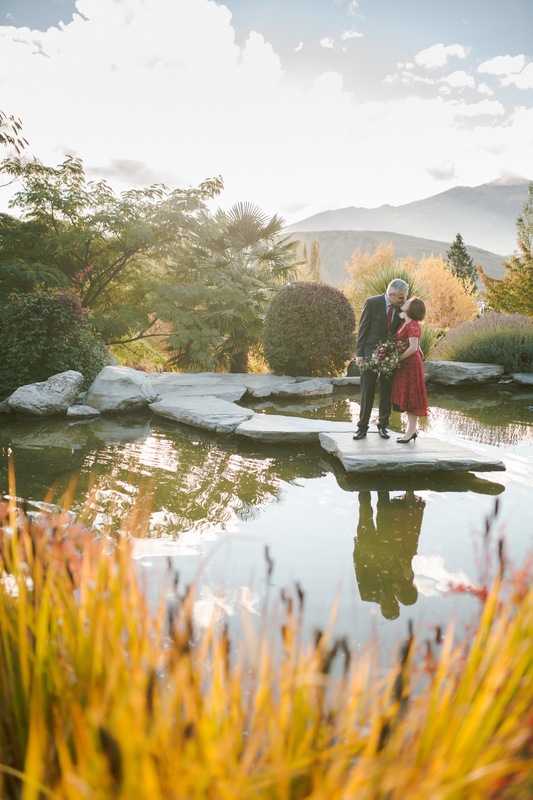 as they wanted to take advantage of the stunning autumn colours that grace Queenstown for a few short weeks each year. 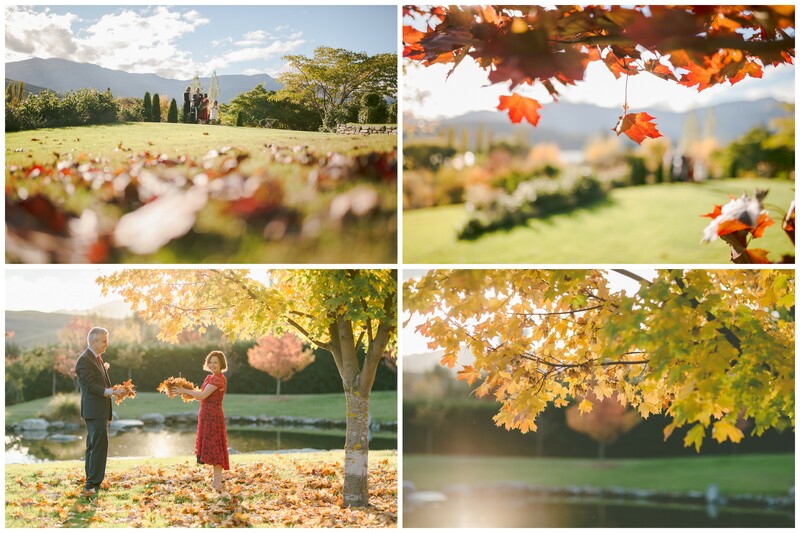 Brace yourself for some serious autumn vibes!